Elizabeth, New Jersey is the new home of a 76-unit affordable family housing complex consisting of eight, three-story buildings. The new facility called for a stormwater system to capture runoff from the new building’s roof and other impervious surfaces. Engineers from Maser Consulting selected the Terre Arch concrete detention system. Terre Arch is a modular, multi-chambered, precast concrete stormwater storage system engineered for underground installation. A concrete solution was needed due to site conditions, which called for a parking lot to sit above the system. Terre Arch was the ideal choice. 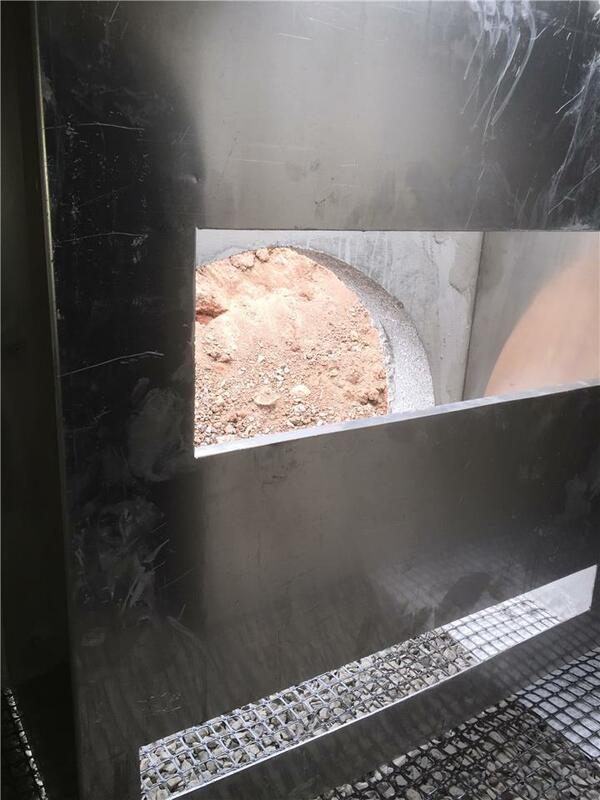 With a load-bearing rating of HS-25, each Terre Arch can support heavy gross weight trucks and machinery, allowing installation equipment direct access to the site during installation, dramatically reducing installation time and labor. The system also included nine distribution boxes and a custom outlet control structure that controls the discharge flow rate from stormwater detention systems by hydraulic effect and without requiring moving parts. Installation took place over seven days using a excavator. The site lacked onsite storage space, so Contech worked with Underground Utilities Co, to arrange deliveries as needed. A geotextile was placed on top of the Terre Arch chambers, and stone backfill was added to the top of the structure and the perimeter of the excavation following installation guidelines. A Contech representative attended preconstruction meetings and was onsite to provide installation guidance and support, and ensuring the installation went smoothly.